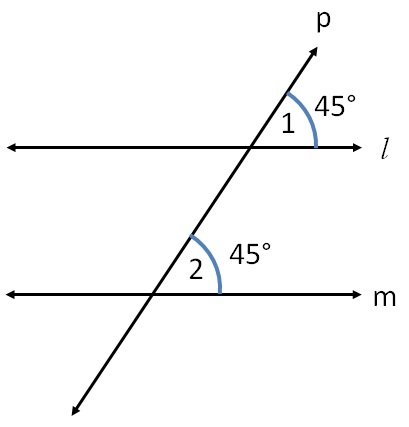 Is l ∥ m ? 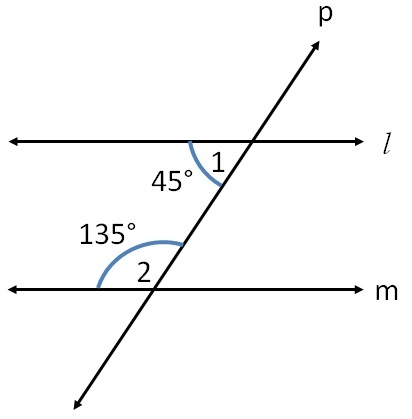 ∠1 & ∠2 are alternate interior angles. 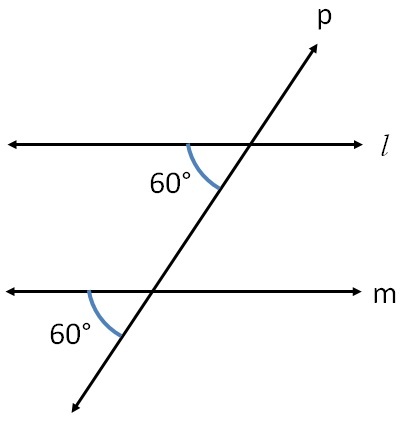 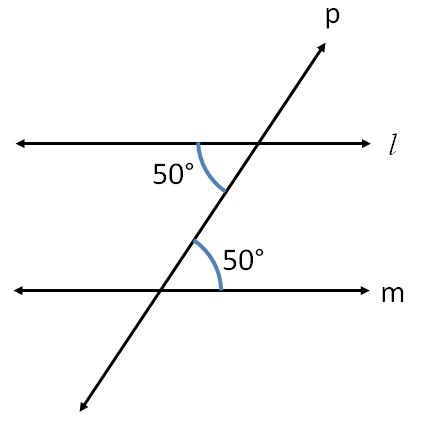 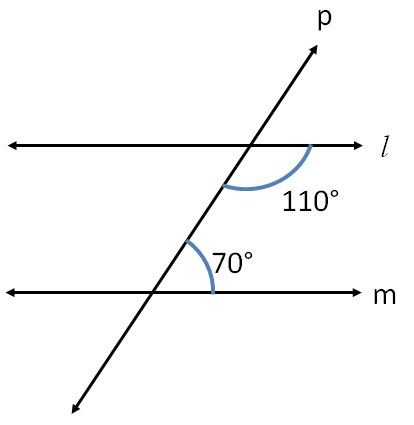 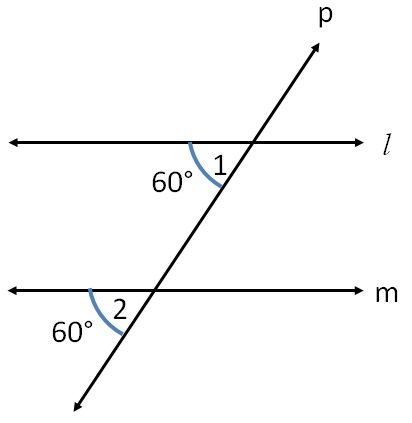 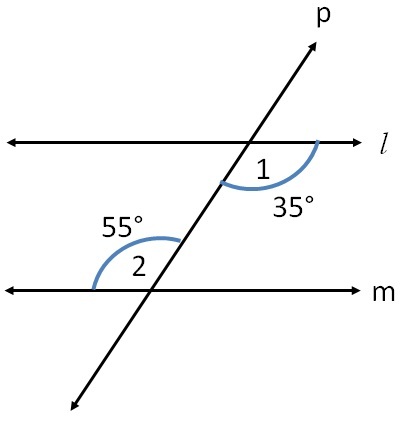 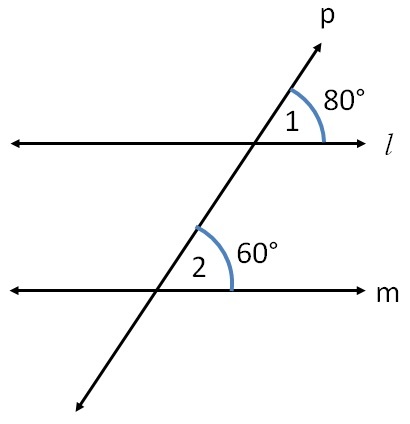 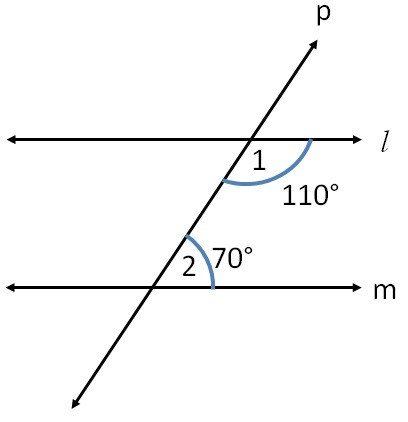 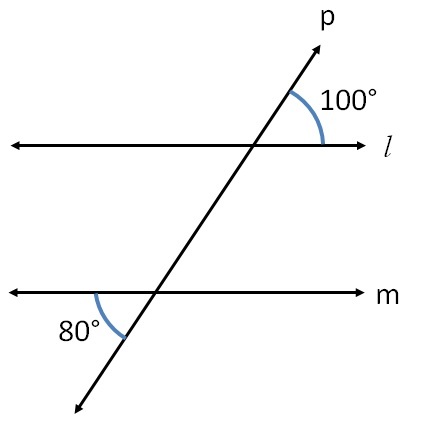 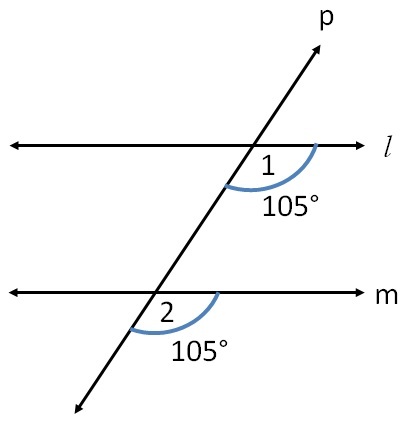 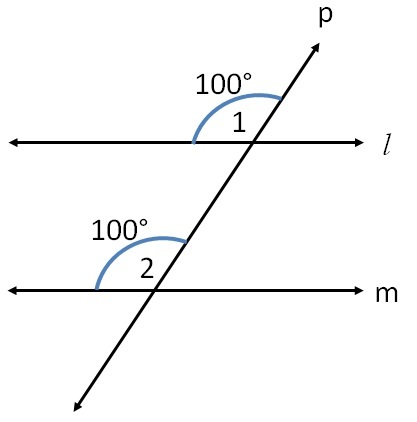 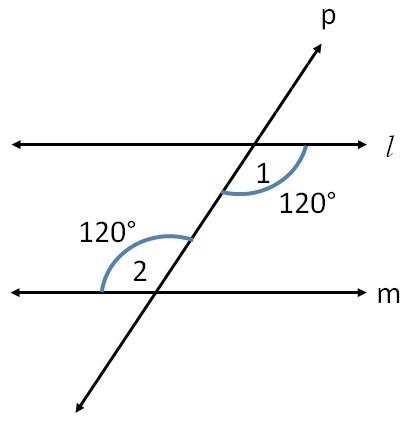 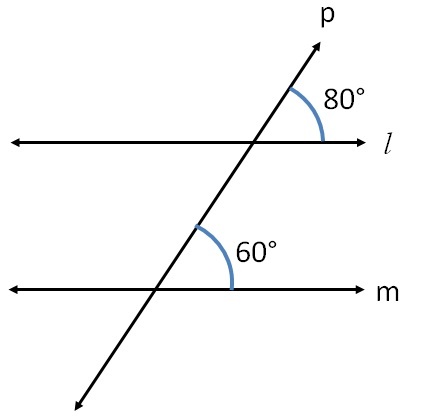 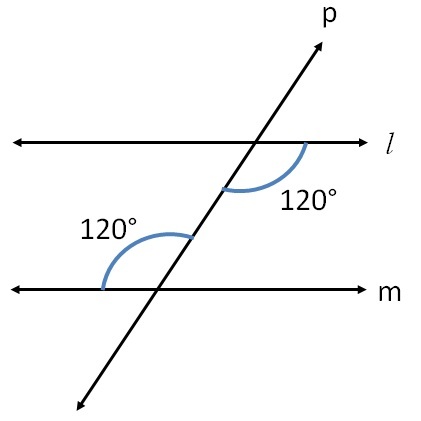 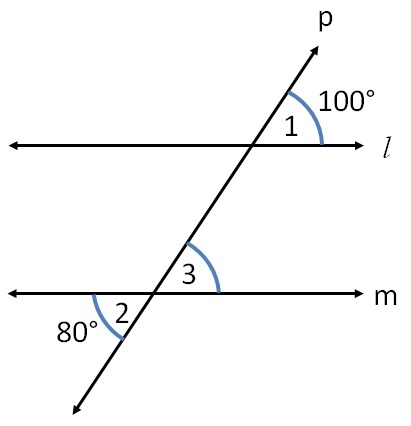 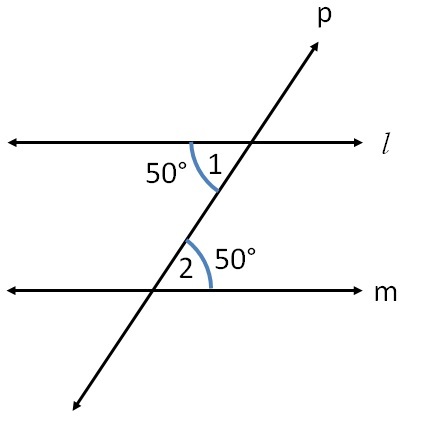 ∠1 & ∠2 are corresponding angles. 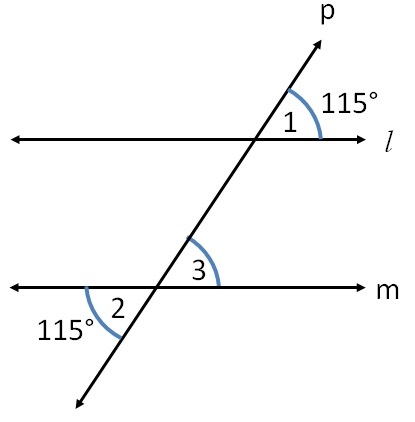 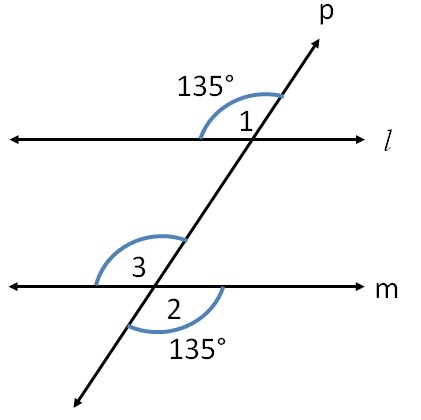 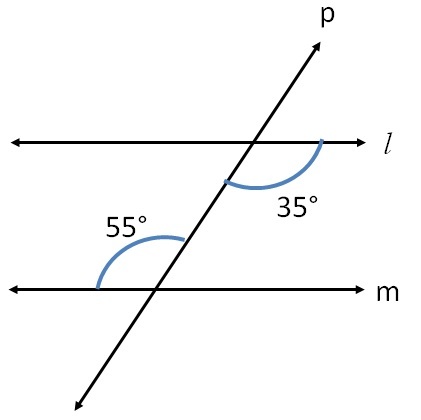 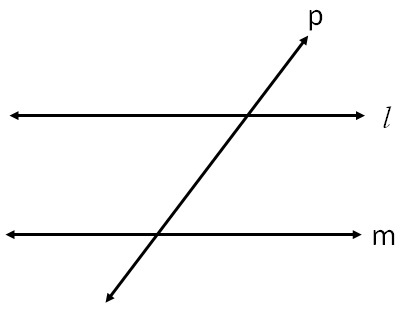 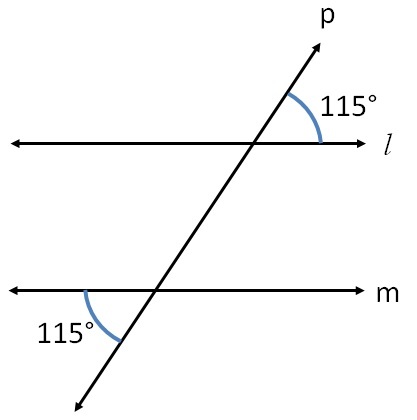 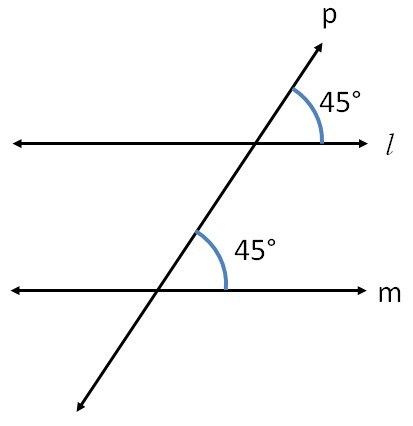 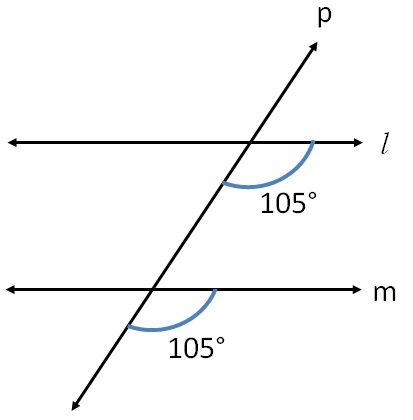 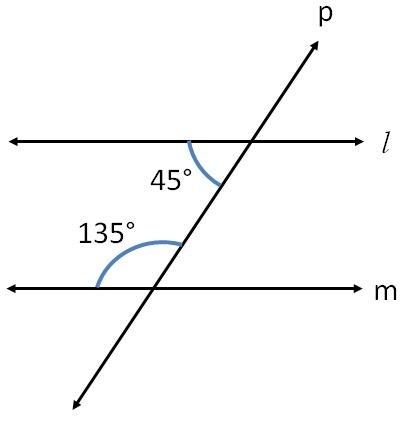 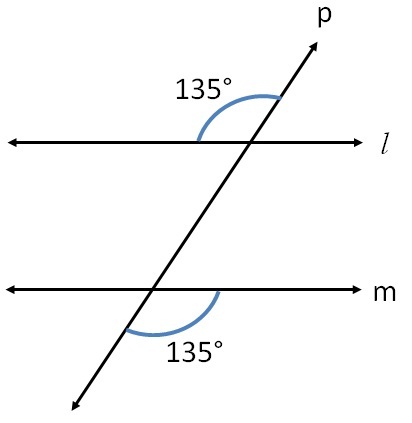 ∠1 & ∠3 are corresponding angles.